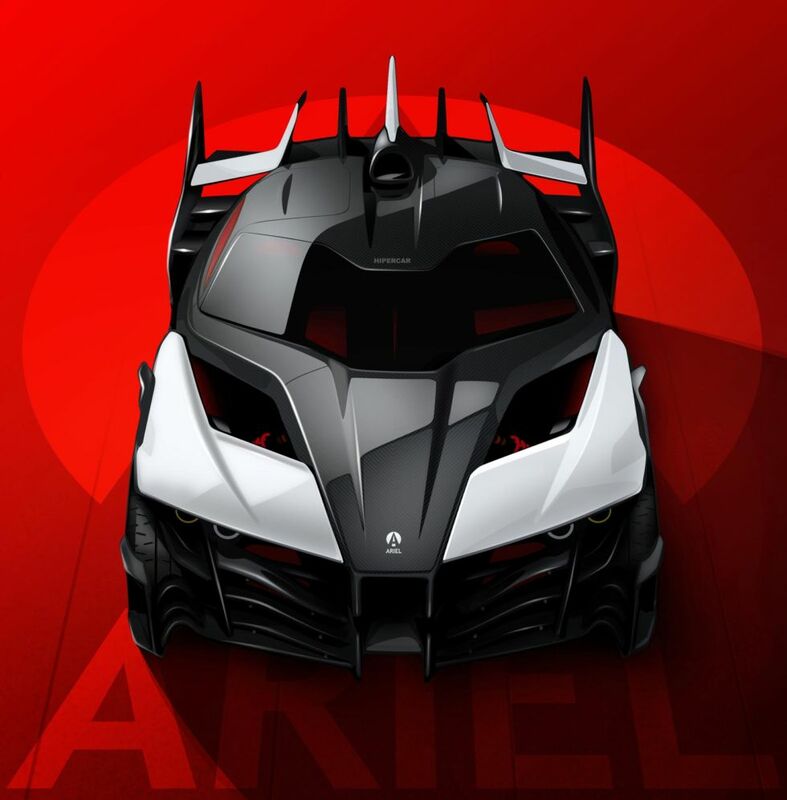 If you watch Top Gear, you’ll know the Ariel Motor Company. It’s the British maker of the Atom, a mid-engined assortment of scaffolding that was dreamt up as a modern answer to the Lotus/Caterham Seven—the same car that gave Jeremy Clarkson an epiglottis full of bees. Ariel also makes the Nomad, an off-road version of the Atom that featured in Matt Le Blanc’s Top Gear debut. Both of those vehicles are utterly bonkers, stripped down to the very essence of a car but overloaded with excitement. Which makes us rather excited about the fact that the next four-wheeled thrill ride to emerge from its Somerset factory is going to be an electric vehicle.